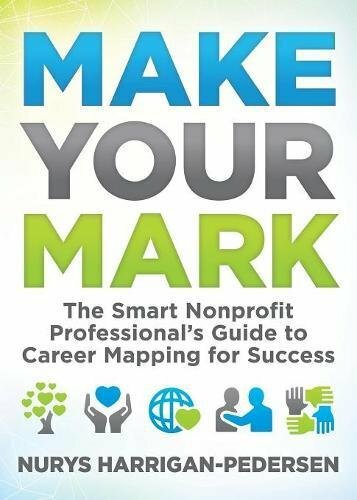 Make a living and a difference with your signature program! As a healer, you need to heal, but you continuously feel trapped in a life of exhaustion, burnout, and misery. You are forced to sacrifice your family, relationships, and health – only to realize you still aren’t making the difference you were born to make! 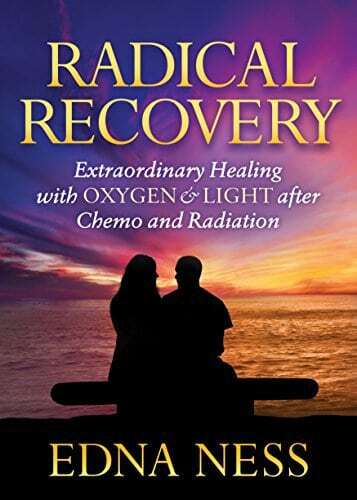 Many people have a dream to make a greater difference healing with their own signature soul-satisfying programs, without putting their family at risk, but they do not know how to do that – until now. Dr. Shaunna Menard knows what it looks like to see someone destroy their health right before her eyes. 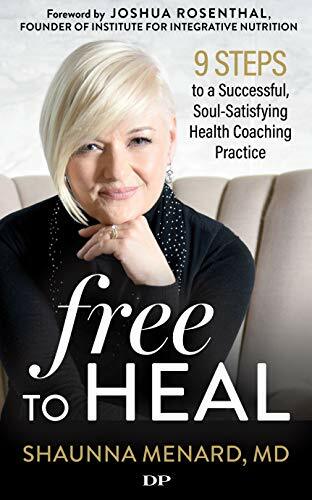 In Free to Heal, she shares how she was able to break free and make an even greater difference with her own soul-satisfying health coaching practice. 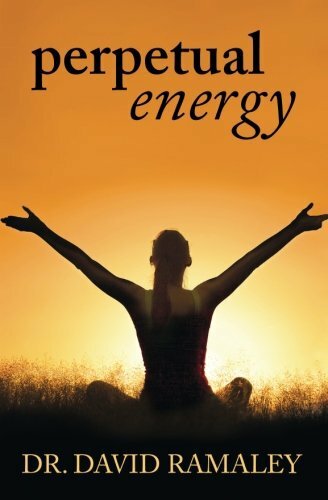 As Wayne Dyer said, “Don’t die with your music inside.” In case you are ready to make a difference and live a life of freedom and joy, read Free to Heal!